Alberto J. Campain is a Partner at Ecoff Campain & Tilles, LLP. Mr. Campain focuses his practice in the areas of civil, business and trust and estate litigation, as well as estate planning, and probate and conservatorship administration. Mr. Campain received his B.A. degree in history from the University of California, Santa Barbara in 1994, and his J.D. degree from the Loyola Law School in 1999. He is a member of the California State Bar since 1999. Mr. Campain is admitted to practice in all California State Courts, including the Court of Appeals and the California Supreme Court. Mr. Campain is admitted to practice before the United States District Court for the Central District of California, the United States District Court for the Southern District of California, and the United States District Court for the Eastern District of California. Mr. Campain has represented corporate and individual clients in a broad range of matters, including real estate, corporate and partnership disputes, business torts, trade secrets, unfair competition and other business disputes. Mr. Campain has represented financial institutions in litigation matters, including alleged violations of the Fair Credit Reporting Act, the Fair Debt Collection Practices Act, the Real Estate Settlement Procedures Act, and the Truth-In-Lending Act. Throughout his career, Mr. Campain has devoted a significant amount of his practice to appellate work. 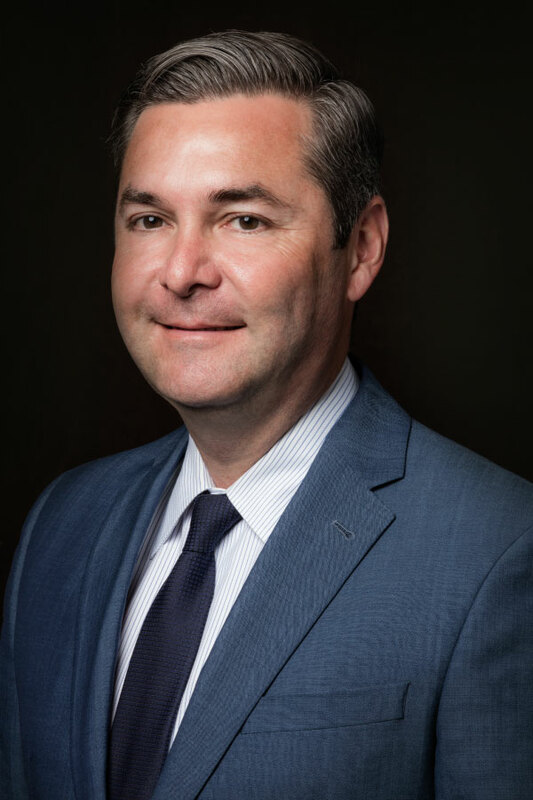 Mr. Campain has successfully appeared before the California Court of Appeal, Second and Third Appellate Districts, the Ninth Circuit Court of Appeals, and the Bankruptcy Appellate Panel for the Ninth Circuit. Mr. Campain also has extensive experience in a broad range of estate and trust matters, including representing fiduciaries and heirs in litigation concerning wills, trusts, or estate tax liability including suits to enforce the terms of a trust, challenges to the administration of a trust, actions to determine the interest of the beneficiaries and challenges to, or defending, accountings. Mr. Campain has represented personal representatives in connection with the initiation, administration and supervision of probate, trust and conservatorship estates of all sizes and complexities, ranging from simple estates up to taxable estates valued in the millions with real estate and business interests.